NeoRio 2019 artists and collaborators will explore “Universal Elements,” coinciding with the United Nations “International Year of the Periodic Table of Elements” and the 150th anniversary of the discovery of the Periodic System. 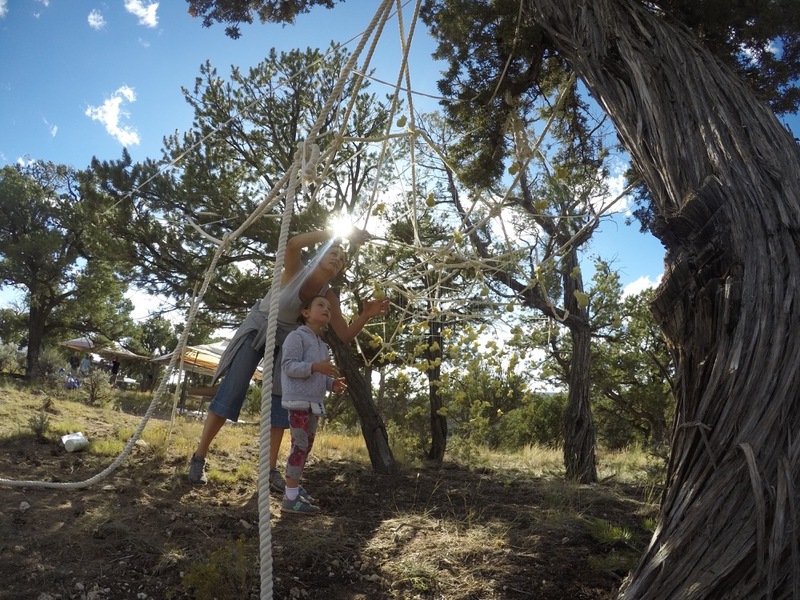 Come discover art installations along the rim of the Rio Grande gorge, related hands-on activities, the afternoon music and poetry salon, a delicious farm-to-table feast, music, artist talks, an evening campfire, and more. FREE!